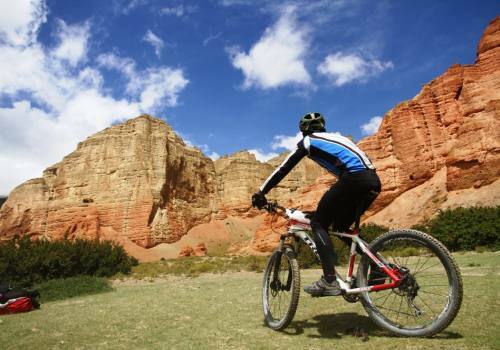 Your mountain bike holidays in Nepal ride Just 20 minutes outside of Kathmandu city to the north of Kathmandu. 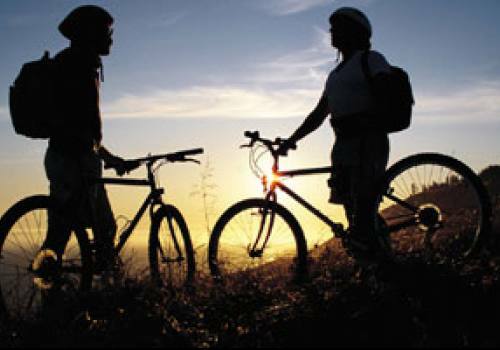 We can do mountain biking trips. 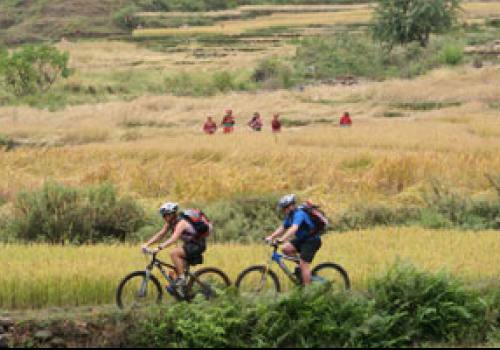 Some trails go through rice fields which involve riding on single track and dirt roads jeep tracks. 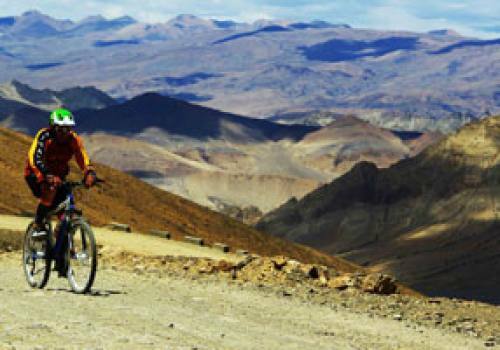 Sceneries include spectacular vistas of the Himalaya. 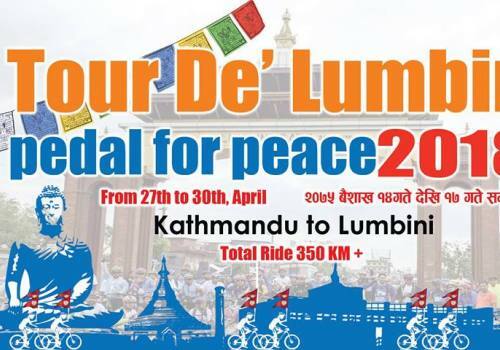 We will meet local people and visit their villages to see their way of life as we bike through the rural country. 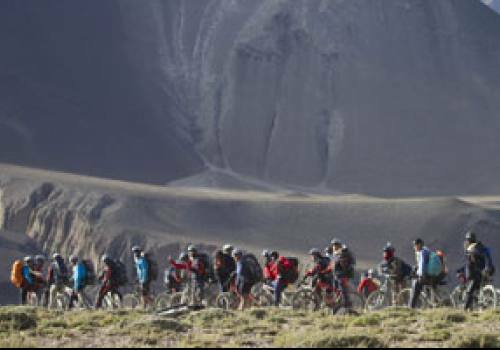 Mountain bike trips departure everyday. 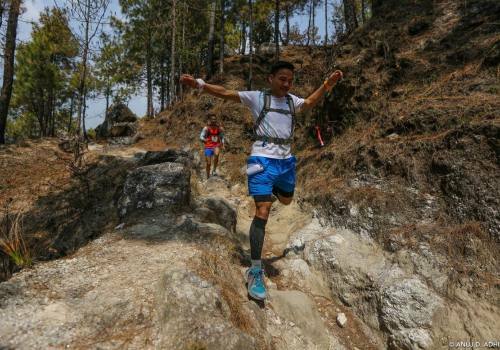 Easy to go out and back in Kathmandu. 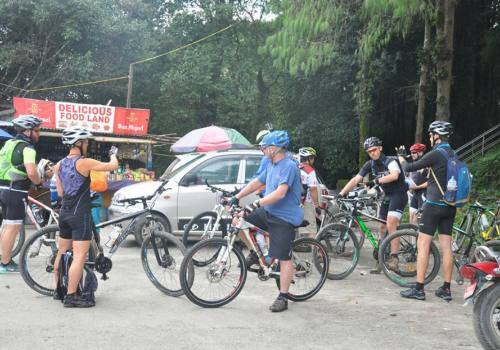 Fun and suitable for all cycling level fitness can do it. 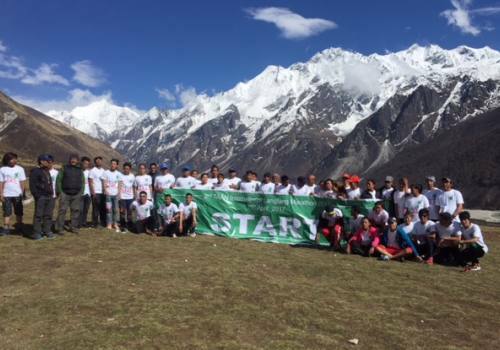 Can do in any spare day in Kathamndu after trekking and other activities. 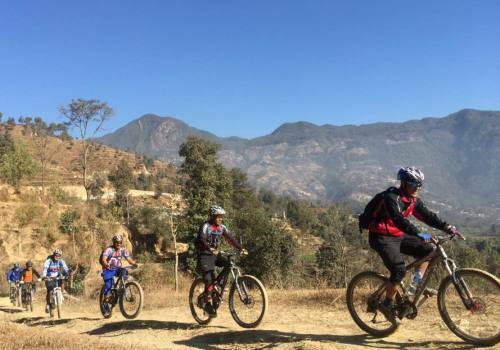 Day 01:Day ride Start at 8 am and return to Nepal Mountain Bike Shop 3 pm. 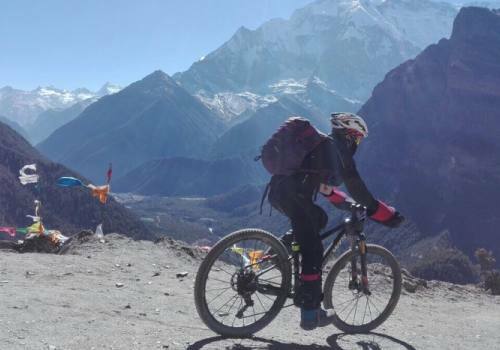 Cycling Guide with Mechanical Knowledge. Pack Lunch or Lunch at end of the tour. Extra cost other than mension in includes.